There are many ways to give to Will Rogers Learning Community. 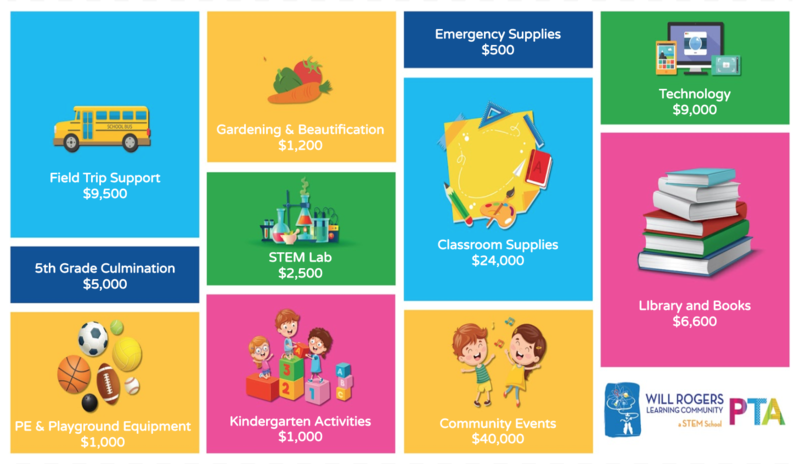 While PTA pays for things like classroom supplies, field trips, and books for the library, The Ed Foundation (known as SMED) contributes to programs like art with Mrs. Baron and music. Check out what Will Rogers PTA has going on right now below or consider helping out by emailing fundraising@willrogerspta.com. Look for this logo on the many items you buy for your home and put the clipped BOXTOP$ in a little zip lock bag w/your kids name and classroom number on the bag before dropping them in the library or the office. To see a full list of participating products go here. 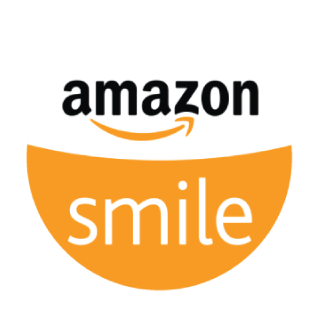 Shop Amazon with the same products, prices, and shopping features as Amazon.com but with AmazonSmile Foundation donating 0.5% of the purchase price of eligible products to WRLC.